Congratulations Samudra Sarubin, RM Surveys newest Licensed Surveyor. RM Surveys’ staff are a determined bunch, and it gives us great pleasure to announce Samudra Sarubin has completed all requirements and is RM Surveys newest Licensed Surveyor. We tip our hard hat to his strong determination and next-level multitasking skills balancing two year old triplet daughters, full-time work, and study. Becoming a licensed surveyor is no easy feat. It takes years to complete the university degree, two years on the job training, law and practical exams, and finally a professional interview with the Land Survey Licensing Board of Western Australia who decides whether you’ve got what it takes. 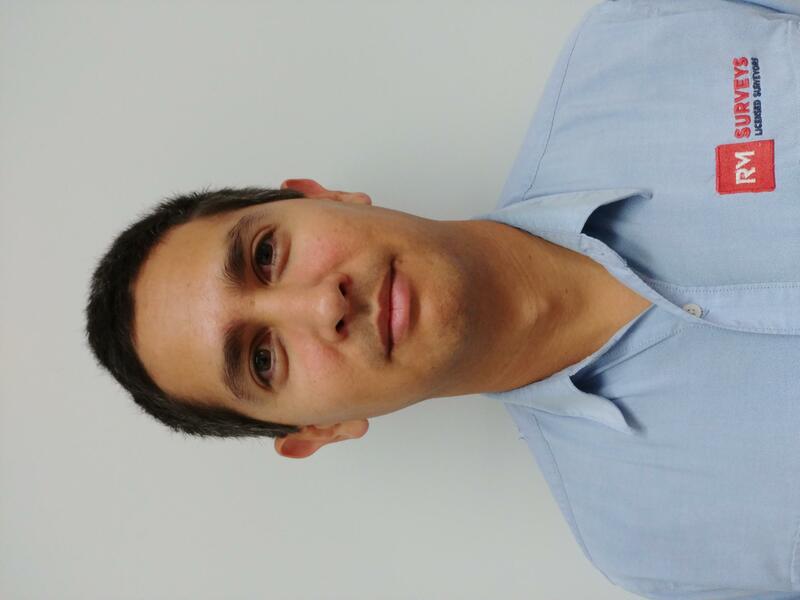 Samudra has been surveying for over 15 years, and brings a wealth of life and work experience to our team. 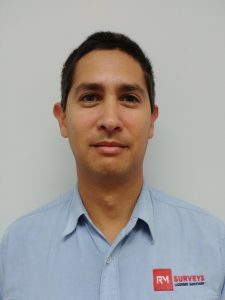 Growing up on a farm in the Kimberley and spending time in the Army, he completed his double degree at Curtin University then worked in the Pilbara and the UK as a Tunnel Boring Machine engineer and on the Aquatics Centre for the 2012 London Olympics. What becoming qualified means to you? Licensed Surveyors have an essential role in maintaining the integrity of the state’s cadastre; the land tenure infrastructure that underpins our financial system. My license gives me the privilege and responsibility to take part in this. What was the biggest challenge in achieving this qualification? Raising triplet infants/toddlers while balancing full-time work and study. My job: Learn and earn as much as I practically can. Be involved in WAIS and try to lift the profile of Surveyors in their communities. Family: Spend more time with my family as my children approach school age, get them away from screens and involved in outdoor pursuits. Other: Buy a 6m boat in Perth, catch a 1m+ barramundi in WA, go salmon fly fishing and elk hunting in Canada for my 40th birthday. « 3D Laser Scanning: An Architect’s solution to 3D modeling.